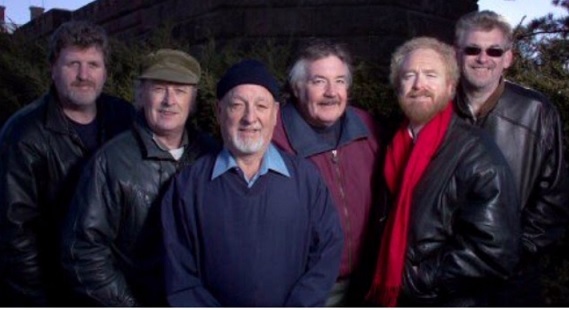 The Irish Rovers ballad group song lyrics and guitar chords.The band recorded many more songs that are located in the other sections of the site. The one's here are those most associated folk songs with the group. More songs will be added soon.